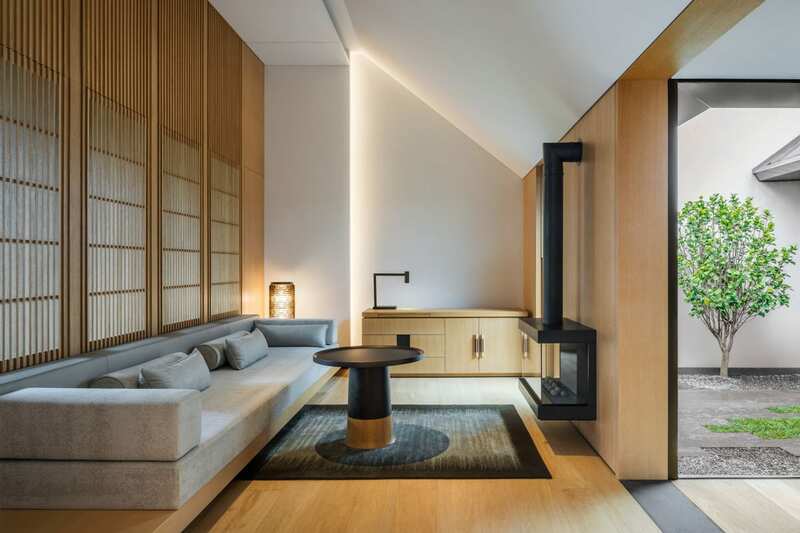 The passing of celebrated Singapore-based Australian architect, on 26 August 2018, has rippled through the global design and architecture community, causing great sadness to those who either knew him and the ones who were touched and inspired by his great works of architecture. Kerry Hill was born in Perth in 1943, where he trained as an architect. He left his hometown in 1971 after securing a job in Hong Kong. 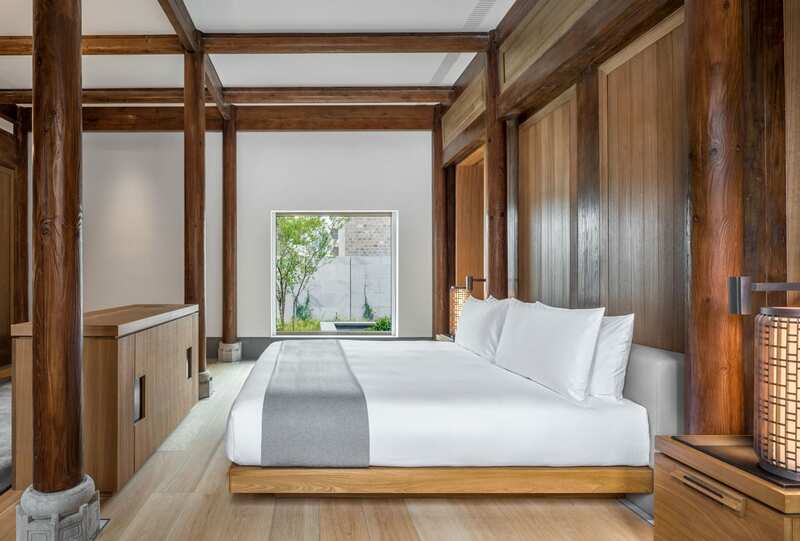 He subsequently lived in Bali, then Jakarta, and in 1979 he moved to Singapore where he set up Kerry Hill Architects on the back of securing a commission from the hotelier Adrian Zecha. 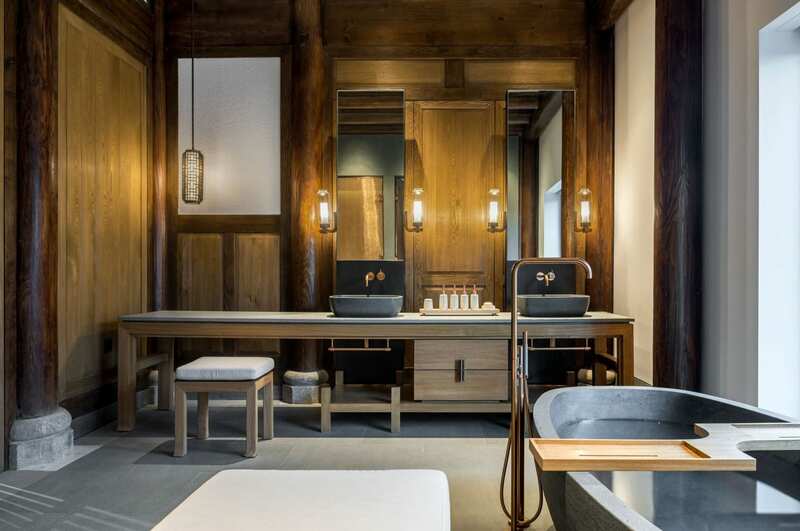 Zecha went on to found in 1988 with a portfolio that’s rewritten the high-end hospitality rulebook. 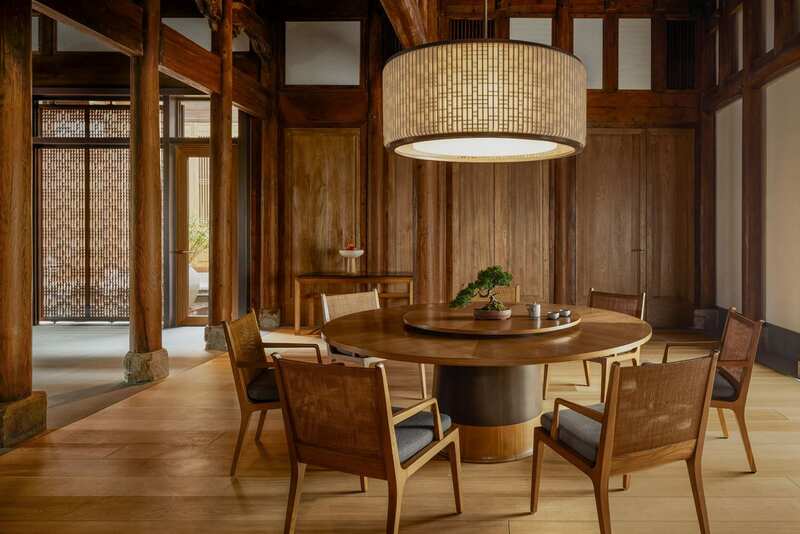 He had Hill design nine of his resorts across Asia, each one as conscious and sensitive as the next, imagined especially for their context and their place. 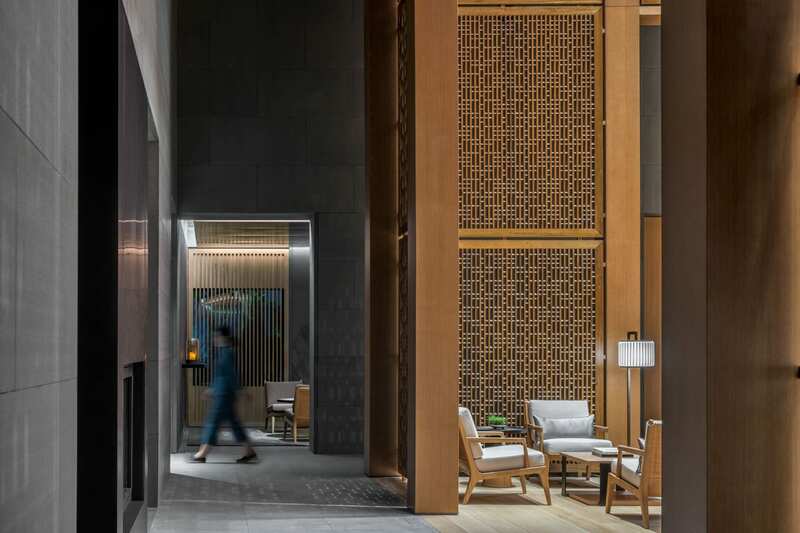 In honour of Kerry Hill’s phenomenal contribution to the world of architecture, today we take a closer look at one of his most recent projects, the extraordinary resort in Shanghai, China which officially opened earlier this year. 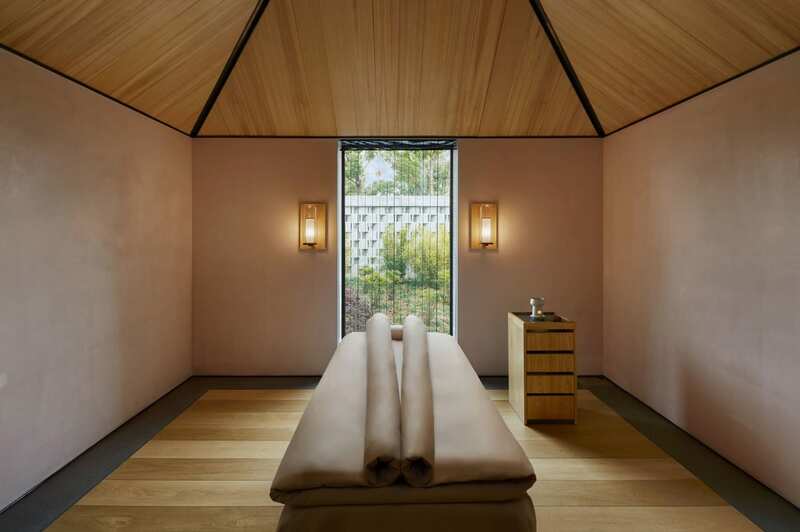 Set amidst a flourishing forest of ancient 1,000 years old camphor trees, Amanyangyun is a picturesque retreat embodying the essence of Chinese spirituality, introspection and beauty. 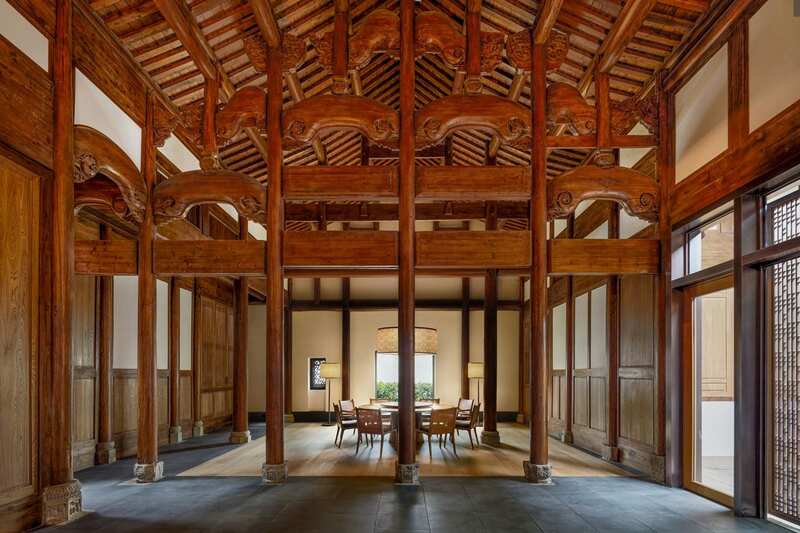 At its heart lie twenty-six re-mastered Ming and Qing Dynasty houses which, along with the trees, have been carefully moved brick-by-brick from the legendary region of Fuzhou in Jiangxi Province. Related: #YellowtraceTravels: The Temple House Chengdu, China. The story of uprooted trees and relocated buildings goes back to 2002 when the Chinese government began working on a dam in Jiangxi. With the construction of the dam, the local forests of camphor trees and the ancient buildings were doing to be lost. 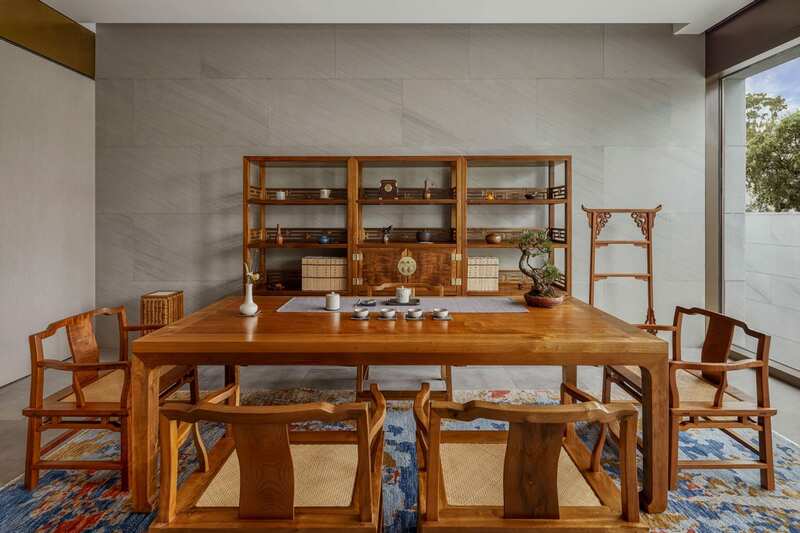 Ma Dadong, a 28-year-old businessman who made a massive fortune in real estate, returned home from Shanghai around this time to visit his parents in Jiangxi. 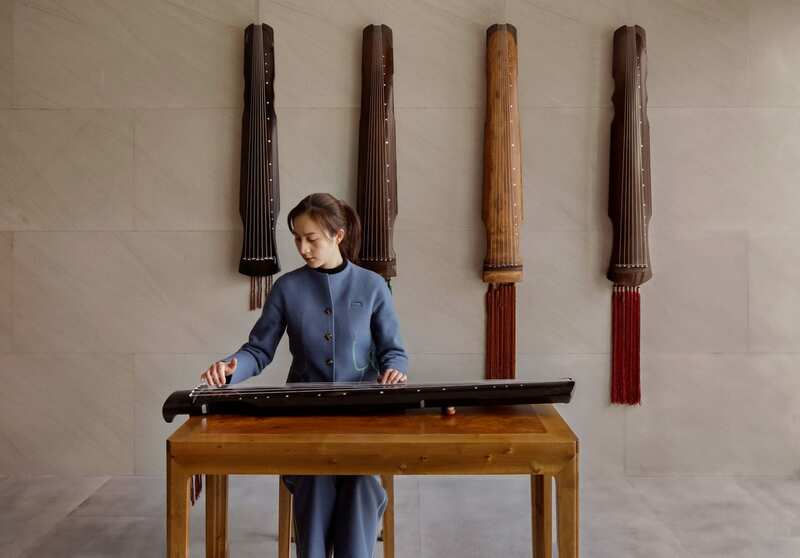 Ma Dadong was distressed about the prospect of what was to become of the local area, so he struck a deal with the government to remove 10,000 of the trees and 50 Ming & Qing Dynasty village buildings that would otherwise vanish underwater. 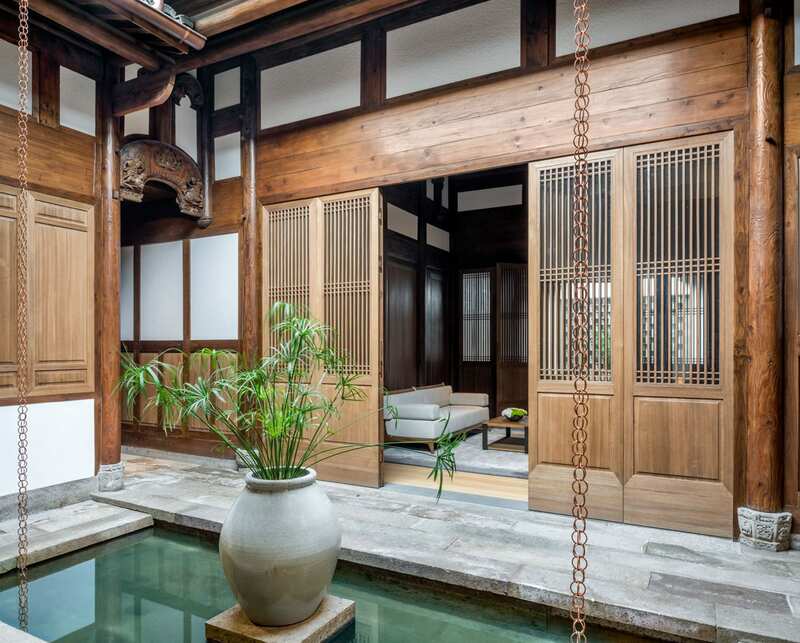 These were uprooted, disassembled and transported some 700km to Shanghai’s outskirts. Mr Ma was unsure what he would do with his unusual purchases, but what he did know what that he did not want them disappearing beneath an immense artificial lake. 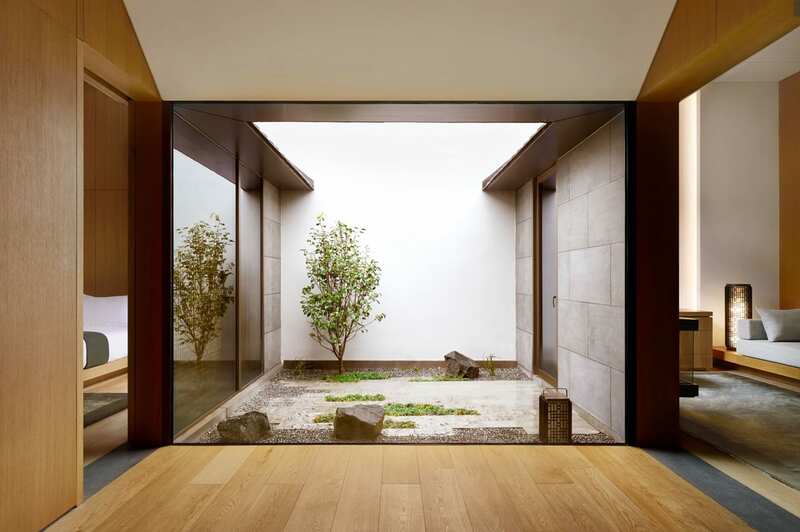 In 2005, he enlisted a team of specialists to reassemble one of the old houses, piece by piece. 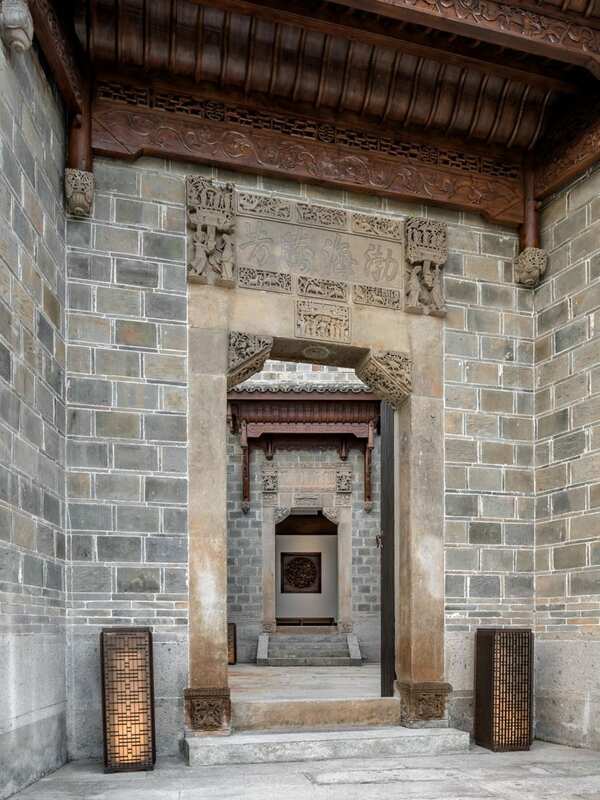 Services like electricity, plumbing and underfloor heating were installed beneath the internal courtyards, the stone carvings and reliefs, and soaring columns and beams. He filled the house with furniture, antiques and precious objects. 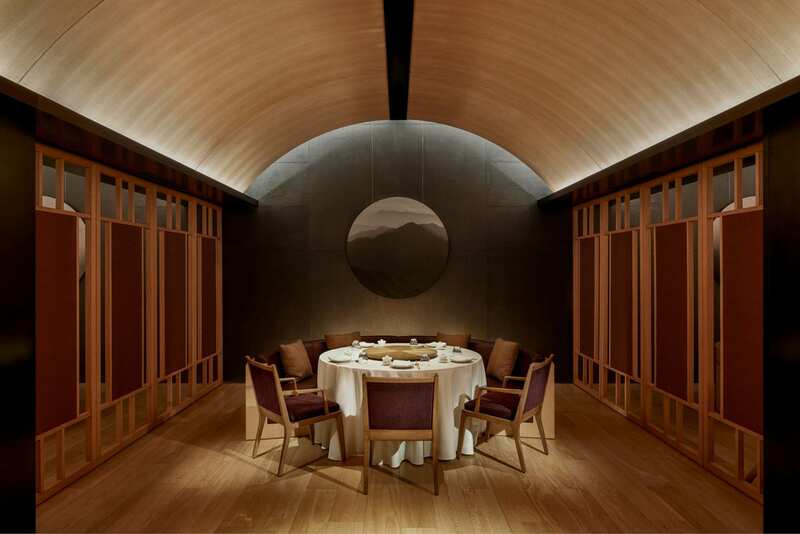 In 2009, he hosted a dinner at his experimental house, where one of the guests was Aman’s founder Adrian Zecha, who became enthusiastic about turning Ma’s ancient treasures into an Aman. Which he did. 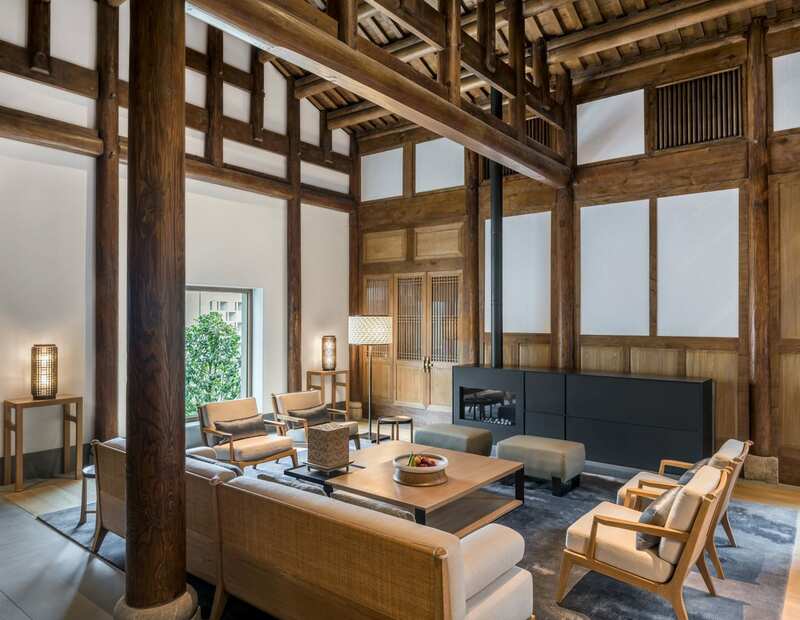 As a magnificent tribute to one of China’s most historic areas, Amanyangyun is the culmination of years of careful restoration and conservation efforts by preservation experts and designers. 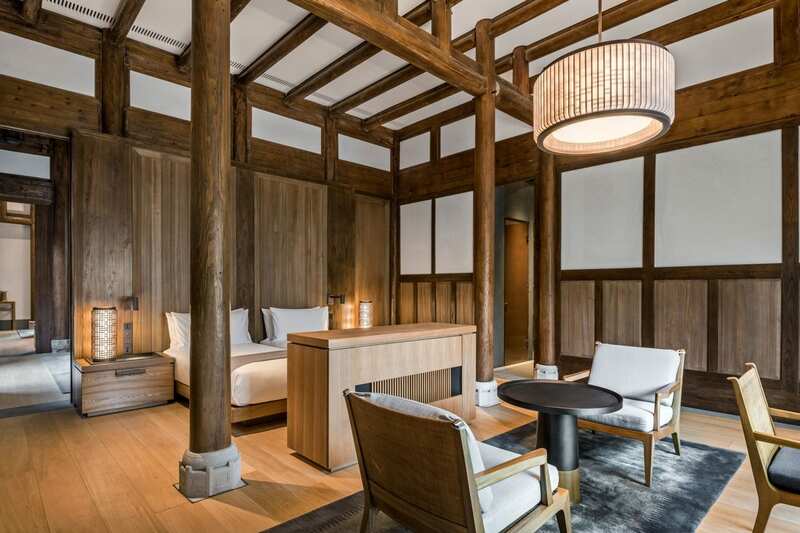 The resort safeguards priceless natural and cultural treasures, giving a new life to antique houses and an ancient forest, a feat that stands to make Amanyangyun one of the rarest luxury opportunities in the world. 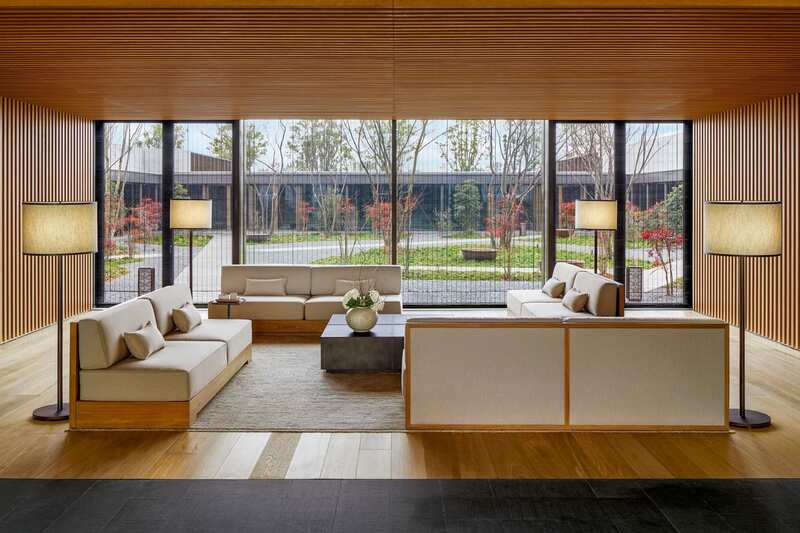 Amanyangyun also includes a number of residences offered for private sale globally. The 12 old and 18 new homes have been designed and constructed with the same meticulous attention to detail as the resort. 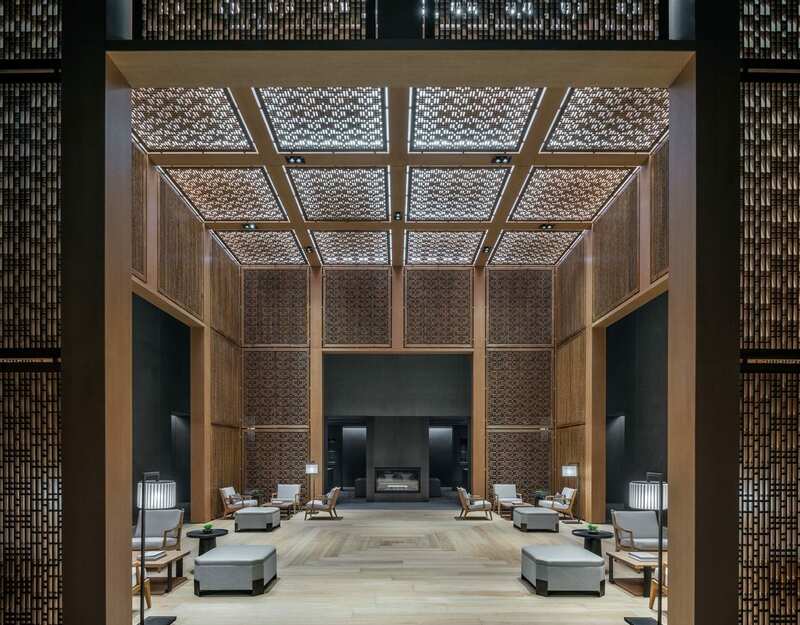 Ultimately, Amanyangyun is a celebration of the art, architecture and ancient culture of the Ming and Qing Dynasties as a majestic 21st-century hotel. 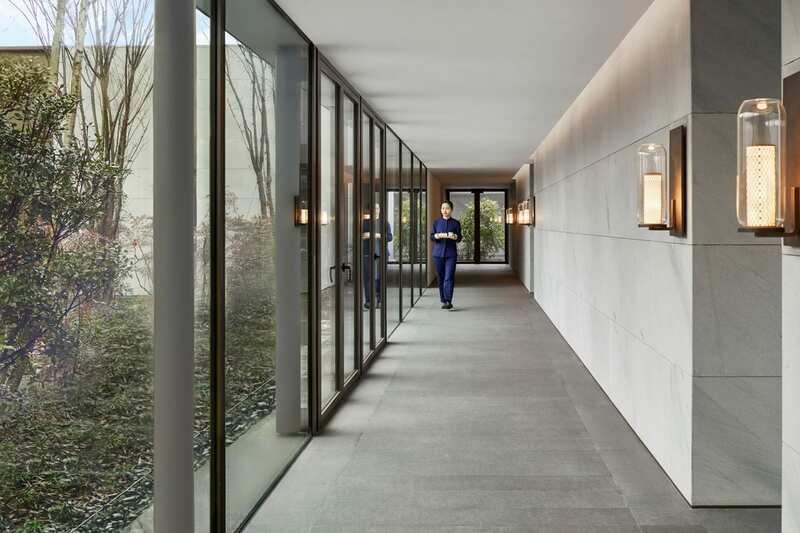 Close to the Aman philosophy, Kerry Hill added contemporary touches that have been quietly delivered, complementing the old buildings without overwhelming them. 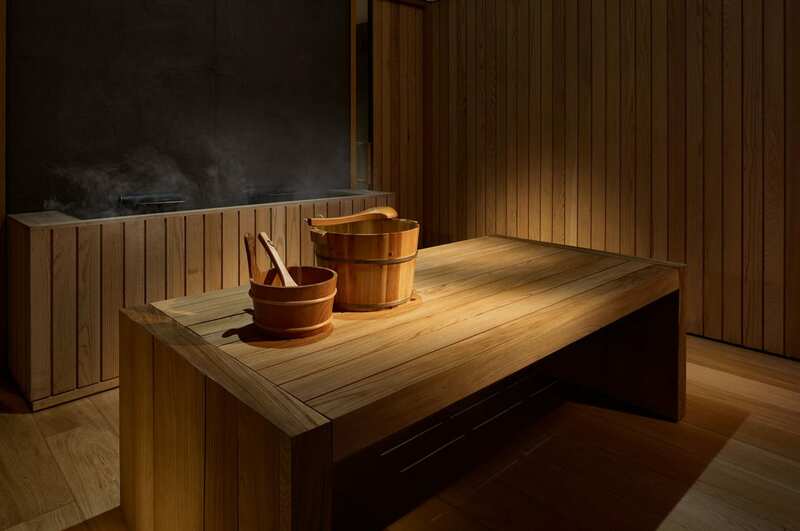 Kerry Hill and his team employed signature monochrome surfaces, clean lines and pure geometries that exist in perfect harmony with the rich history of the 400-year-old building and 1,000-year-old trees.